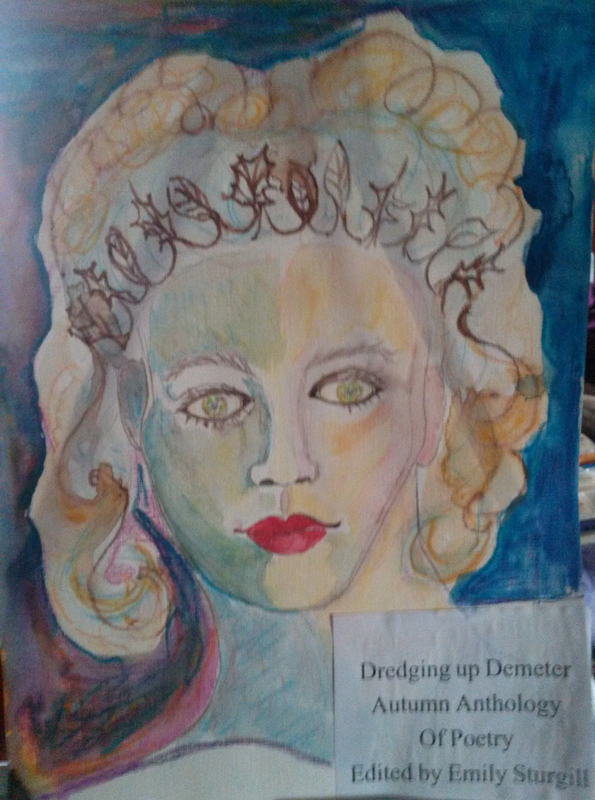 Revisions added to Dredging up Demeter Anthology: 2nd Edition should be released tomorrow! Lessa Abbott, Omavi Victorine,Celestine Nudana,Jacob Appelman,Katy Ottaway,Scott William Kendall, Anna Bianca, Carrie Page,Emily Sturgill and Bianca Alu-Marr. This second revised edition was expanded to include the poetry of Bianca Alu-Marr and I wish to welcome her and thank her for joining our project. I expect to hear back from kindel tomorrow regarding the updates. I did try to change the book cover a bit. But that was really about it. If you are one of the readers who have already gotten your kindle rcopy there should be instructions on how to update your version or kindle may contact you letting you know there are updates. If not you can go to manage my kindle on Amazon.com and click a box to manually update one or all of your ebooks. I believe thy have a feature that you can choose called whispersync or something similar to that which allows you to automatically update anytime any author updates an ebook you have already bought. 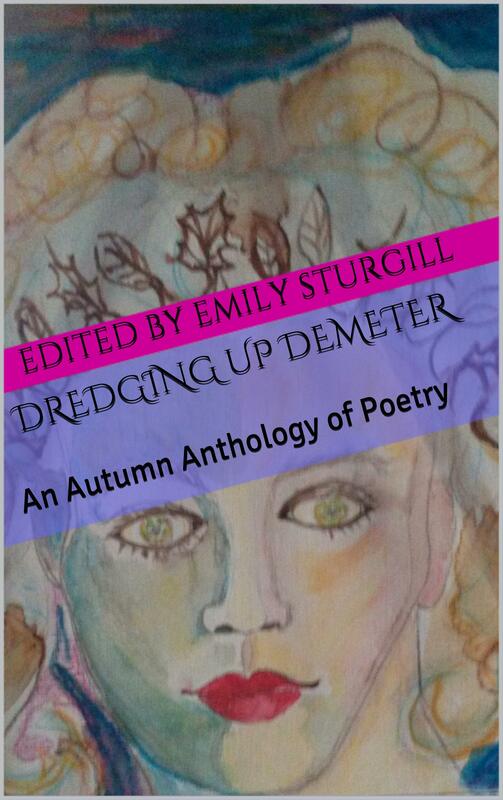 This anthology would never had been possible if it were not for the creative collaboration of all of my poets. I am hoping to submit a paperback version soon and will let everyone knows when that happens. 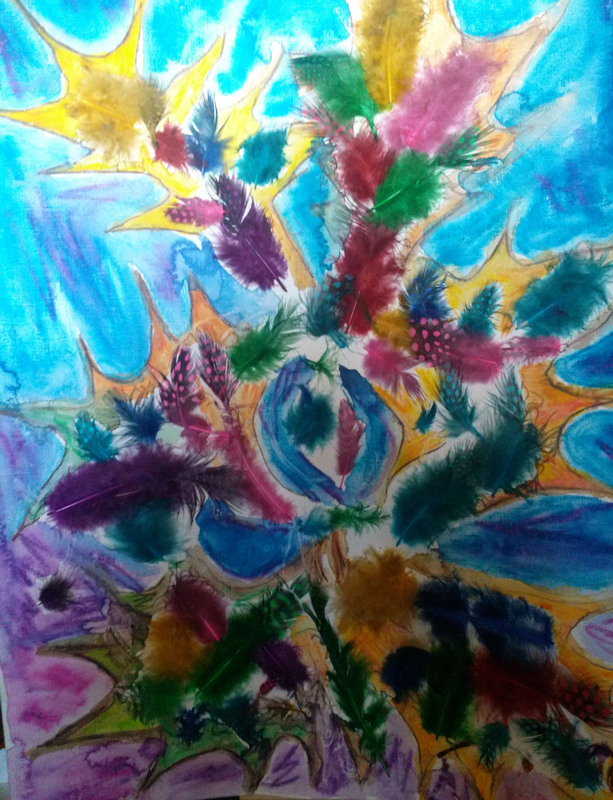 It has been such a joyous experience to read all the wonderful and varied poetry around seasonal themes. Some Poets also choose to submit photography or artwork to compliment their writings. Once again, I just wanted to give sincere thanks for everybody coming together in the unique and fun way. The updated version will not be available for at least 12-24 hrs. So either by tomorrow evening or tomorrow morning depending, BUT since I slightly altered the cover that would be a great way to make sure you are getting the latest version! This was first posted a few weeks ago. 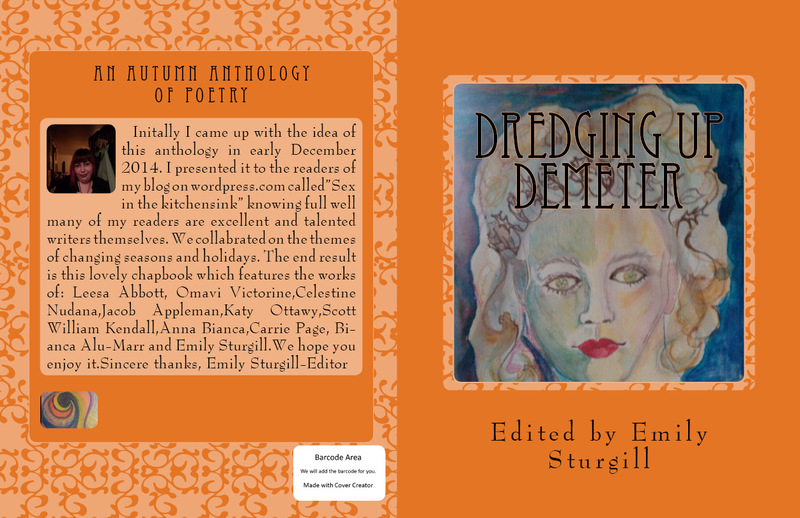 So far, I have roughly four or five poets who are interested. I am still accepting poetry entries until Dec 1st or until I reach a maximum number of poets. I’m looking for at least 10-15 poets in total. It depends on how many are interested -then I can determine how many poems per poet. Right now I am thinking of at least three poems, but perhaps as many as four poems per poet? Any suggestions would be helpful with this process. “Last night I made an executive decision for a title. 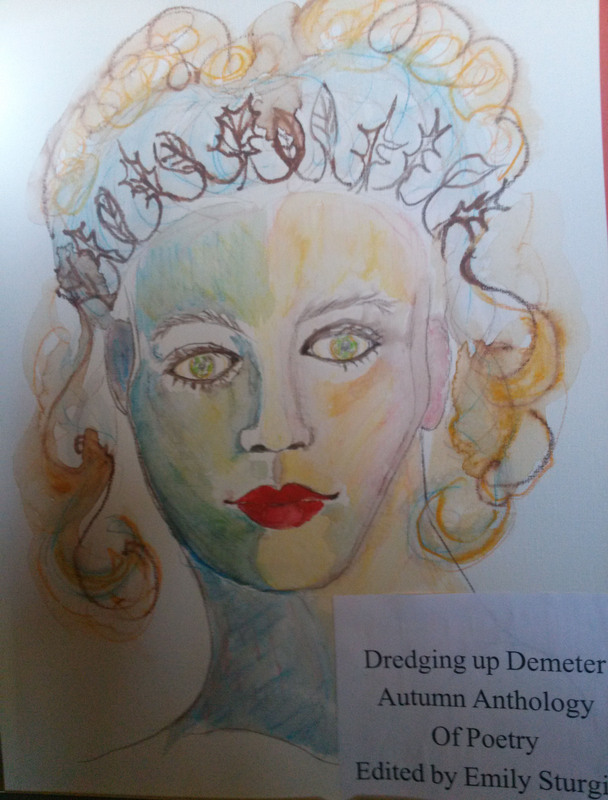 I basically like “Dredging up Demeter: Autumn Anthology of Poetry.” I did some basic artwork based upon this theme.